Documentation and templates relating to each stage of the project cycle are stored in this section of the FED Dashboard. 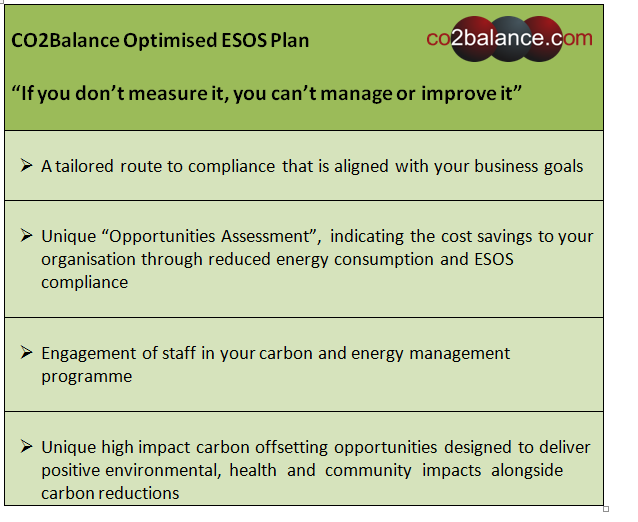 This provides a master copy of all documents that can be accessed and downloaded both internally and by Partners working with CO2balance on specific aspects of the project. Access for Partners can be set up and tailored so as to provide only the necessary information and documents for each stage in the project development. Once the CTF details of a stove recipient have been collected, a photo of the CTF is uploaded to the FED Dashboard from any location in the world in close to real time. This means that field staff in remote locations can transfer data quickly and efficiently and thus minimise the risk of mislaying important information. After the details of each CTF have been entered into the Dashboard, they are automatically transferred to a spreadsheet, which can be downloaded as an excel file. This crucial process enables the user to track and manage the technology records easily in close to real time which allows for accurate management and monitoring of project sales. An additional function that Partners can access in the FED Dashboard is a data entry system for the monitoring surveys such as MKS’ and KPTs, which considering the data intensive nature of carbon projects, can help save time and minimize the risk of data entry errors. Confirmed this past week, World Vision Kenya will be using our in house written software for the development and monitoring of 2 improved cookstove projects in Kenya, Wema and Mogotio. This is a great step forward for the collaboration of our two companies and will allow us both to have instant access to data, which will improve efficiency and ease of communication. Good data is simply too important to be left to chance. Organizations/Companies must be able to trust the integrity of their data in order to handle basic business processes to adapt to changing needs, but strict enough to protect the organization’s information assets. Data quality is an essential characteristic that determines the reliability of data for making decisions. High-quality data is; Complete, Accurate, Available and Timely. 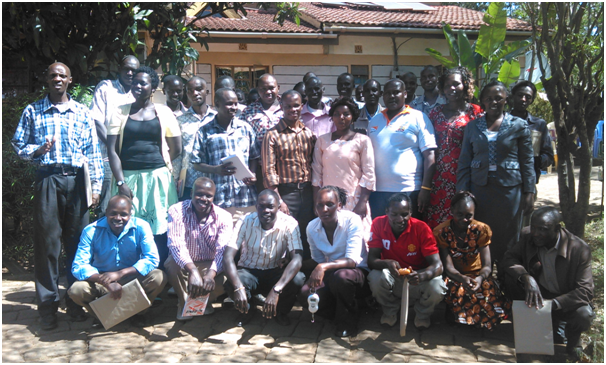 Knowing the high quality of data we need mid this month we held a KPT training in Wema Nakuru County to train World Vision casuals on performing an effective Kitchen Performance Test (KPT). The KPT measures the relative rate of fuel wood consumed by a stove as its used in the normal household environment. Its purpose is to demonstrate the effect of stove interventions on household fuel consumption. 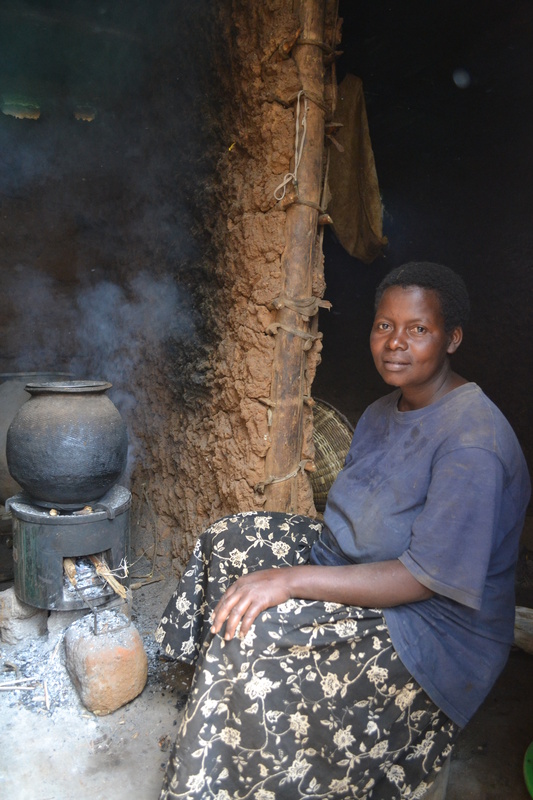 There are two main goals of the KPT: (1) to assess qualitative aspects of stove performance through household surveys and (2) to compare the impact of improved stove(s) on fuel consumption in the kitchens of real households. To meet these aims, the KPT includes quantitative surveys of fuel consumption and qualitative surveys of stove performance and acceptability. 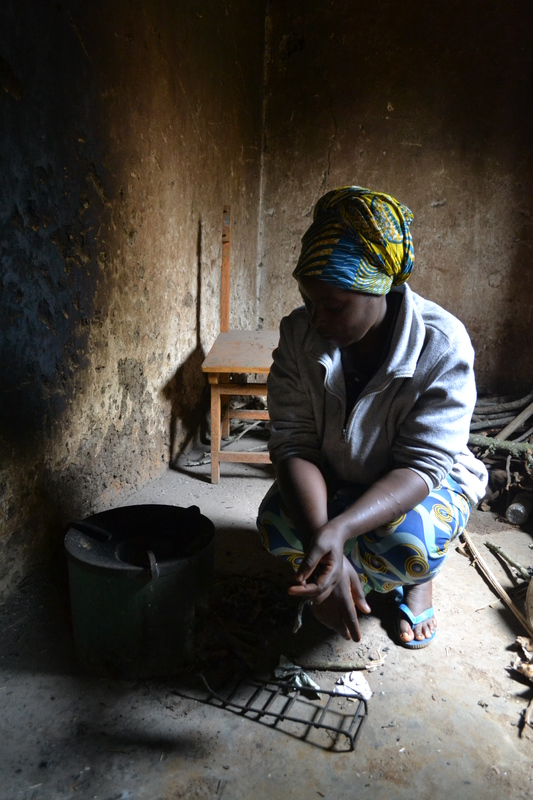 This type of testing, when conducted carefully, is the best way to understand the stove’s impact on fuel use and on general household characteristics and behaviours because it occurs in the homes of stove users. The costs of developing a standard 60,000 tonne small scale project are considerable. Auditor fees, plus the time project developers need to understand and negotiate the complex rules set by the Gold Standard used to mean that only projects promising to deliver close to 60,000 tonnes throughout their lifetime were economically viable. Any low volume project simply was too expensive to develop and because these projects tended to be located in Least Developed Countries, this meant that overall these countries were unrepresented in the carbon market as a whole. This was despite there being many opportunities to deliver emission reductions with significant positive social and economic impacts – something that project investors are increasingly keen to see. The microprogramme of activity concept was established by the Gold Standard to help catalyse investment in underrepresented regions and especially in smaller projects that previously were commercially non-viable. A microprogramme sets rules for the inclusion of any number of individual projects that each are limited to an offset of 10,000 tonnes – the initial time consuming project audit (known as validation) is focussed only on the microprogramme. This audit confirms the rules by which the inclusion of individual projects are governed and, once agreed, allows new projects to be included with a streamlined, simplified check. Overall, this means that an unlimited number of small projects up to 10,000 tonnes can be developed more quickly, more cheaply and with less risk than compared to the standard small scale process. This is something that co2balance has long recognised the importance of and we championed it from the start and indeed were the first organisation to register a multi-country microprogramme of activities. Collectively, our microprogrammes have this month reached a landmark 40 mini projects across 9 countries, totalling 400,000 tonnes of emission reductions annually. This goes to show the collective impact that many small projects can have and we are confident that the success of the concept will continue to grow. DECCs online tool shows how global prosperity can increase, even as emissions fall by 60 per cent from current levels in line with climate targets. Of course this is contingent on undertaking massive changes to how we use energy, such as shifting from hydrocarbon fuel to nuclear and low carbon technologies, as well as much wider use of electricity for transportation and heating. Interestingly DECCs tool highlights how the cost of achieving this radical series of changes to energy consumption might actually be less expensive than tackling carbon emissions in the long run. The new global tool has already been used by organisations, including DECC, Shell, the International Energy Agency and Friends of the Earth, to imagine the world in 2050. Importantly, many 2050 scenarios are not compatible with a safe climate. Enjoy making your own series of personal choices about diet, lifestyle, appliance use, transport, buildings, land use, energy, and industry to model the world in 2050. Remember that these “trade-offs” have implications on social cost of climate change, affect internationally agreed climate targets, as well as being a death sentence for many of tomorrows most vulnerable communities. 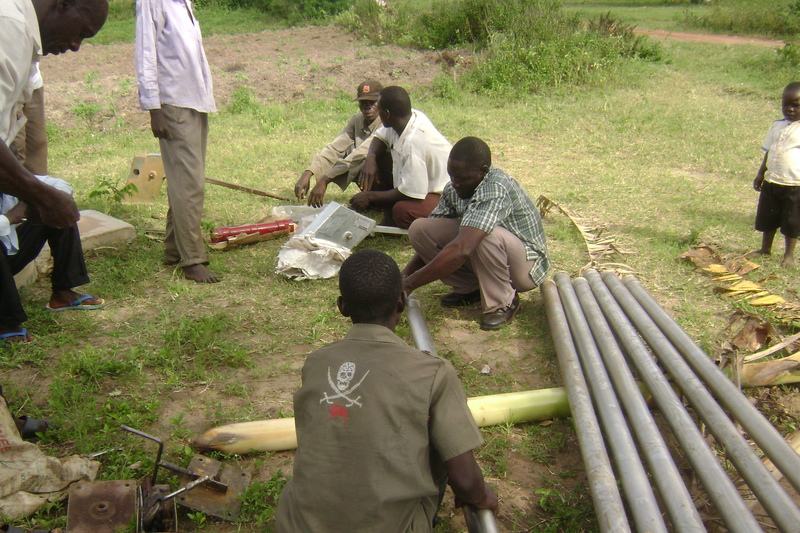 Micro-scale Borehole Projects listed in in Uganda! The Gold Standard confirmed this week that two more micro scale borehole projects in Uganda have been listed. 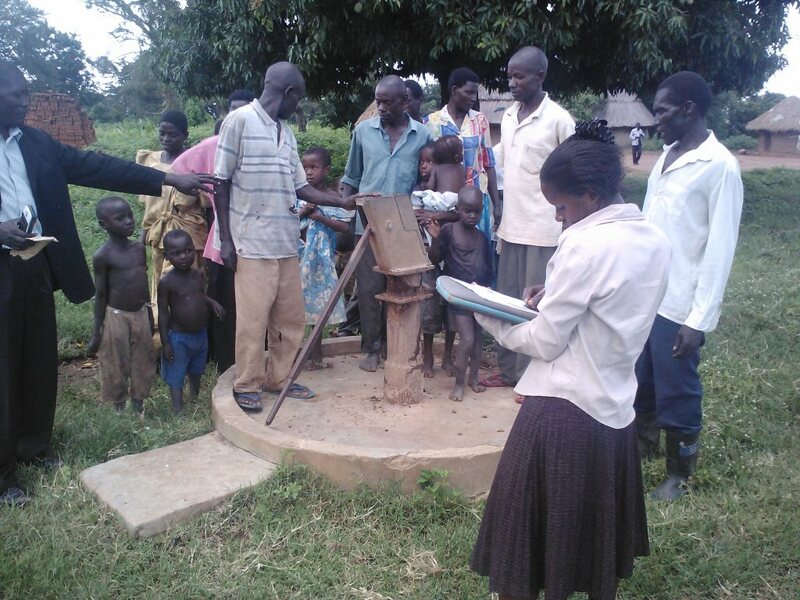 Therefore, now we have three micro-scale borehole projects in total listed in the Kaliro District in central Uganda. The latest two Gold Standards approved projects involve the rehabilitation and maintenance of hand-pumped boreholes owned by communities in Kaliro District. It is estimated that they will achieve emission reductions of 20,000 tonnes annually, 10,000 for each project. Many existing boreholes are owned by community groups or community based organizations (CBOs) and have fallen into disrepair because maintenance programmes have been poorly managed, or proven too expensive. CO2balance works with community groups in Kaliro District and identify broken down boreholes and renovate them so that they deliver clean, safe water and breakdowns are fixed rapidly. For the purpose of our micro scale borehole projects in Kaliro District we have repaired 30 boreholes. Below are some of the pictures during the repairs! Yesterday we had a meeting with our project partner Climate Corporation from Austria to discuss the progress of our projects in Rwanda. 2014 was a great year for our cookstove and borehole projects in Bugasera and Gatsibo districts in the province of Eastern Rwanda. By the end of this week we will have rolled out 21,368 improved cookstoves, reaching thousands of families who have now better cooking environment and save significant amount of time and wood already on a daily basis. 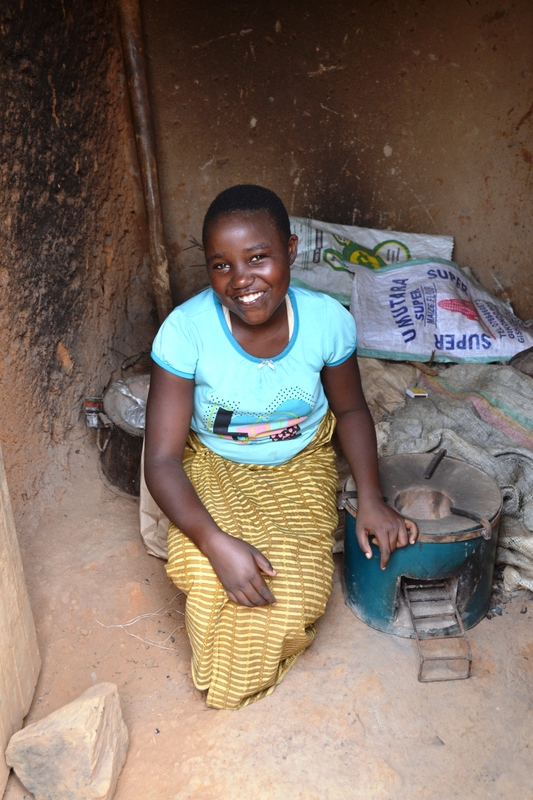 The verification of the first VPA (GS 1267 “Bugasera Improved Cookstoves”) confirmed that our stoves save more than 3 tonnes of wood per year by each family. The warm welcome we received during our field trip in December and the positive user feedback about the stove efficiency reassured us that our project is welcomed and appreciated in the communities. Besides monitoring the existing cookstove projects to make sure that we are constantly in touch with the communities, in 2015 we are going to focus on the development of our borehole projects in Gatsibo. Stay tuned to this blog for further updates very soon!